Just 37% of small businesses expect banks to give them a loan, but in reality over 2/3 are approved. Are banks more willing to lend to small businesses? 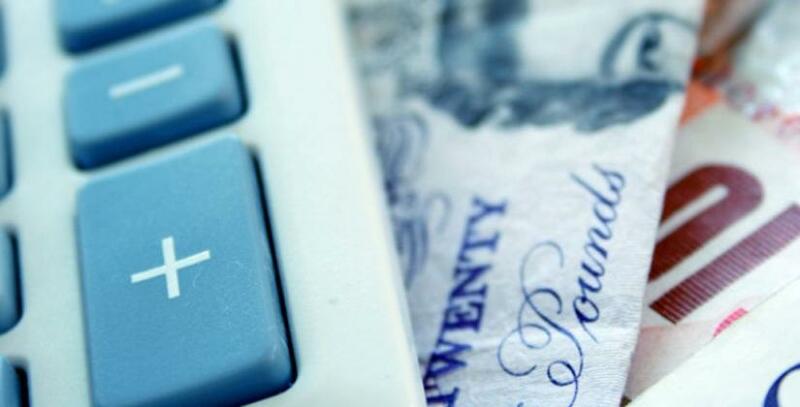 Small businesses hoping for a loan may be pleasantly surprised as a report reveals banks are more willing to lend than many entrepreneurs think. The British Bankers’ Association (BBA) says just 37% of small and start-up businesses expect banks to approve their application for a loan. But the organisation suggests this attitude is pessimistic as in reality more than two out of three applications from small businesses are approved. The organisation has now launched a year-long marketing campaign that aims to make start-ups and SMEs feel more confident about applying for bank loans, which in turn will them expand and achieve business growth. Mr Browne claims banks have given £11.5 billion of new loans to businesses in the last three months, which is 27% more than in the previous quarter. And the new British Business Bank is expected to make it even easier for small firms to get the funding they need. If you’re convinced that you are not worth lending money to, it will be difficult to persuade a bank that you are a good candidate for a loan. Believe in yourself and your business. If you don’t ask, you won’t receive. It is important to know your facts and figures before you meet your bank manager so you can easily answer any questions they may have. If you have a well written business plan and forecast, you will find it easier to be accepted for a loan. Don’t just approach one bank because it is the one you have always used. Shop around and look at the different business loans available. Different banks will have different lending criteria and you may find it easier to get a loan from one than another. Be open, honest and frank about what you intend to do with the money if they lend it to you. The more information you can give them, the more chance they have of finding a loan that is right for your business. For more advice, see our other post 'How to secure a bank loan'.